If you have pled guilty to a criminal charge in California, you may think that your conviction cannot be reversed, however that is not always the case. When individuals are charged with a crime and brought in front of the court, the judge will ask them to plea to their charges. If they plead guilty, the judge will sentence the defendant according to the law or any plea agreement they have reached. However, in some situations, it may be possible for a defendant to file for a withdrawal of plea. At Wallin and Klarich, we have worked with clients for over 30 years who wish to attempt to file a withdrawal of plea. We do a complete evaluation of the history of your case and we can then determine whether there are valid legal grounds to file a withdrawal of plea. How Can I Determine If I can Make a Motion of Withdrawal of Plea? If you want to withdraw your guilty plea, a motion of withdrawal of plea must be prepared by your lawyer and filed with the court. Generally a motion of withdrawal of plea may be made at any time prior to sentencing or within six months of the entry of judgment. Withdrawing a guilty plea after sentencing can be a much more complex process and could require submitting a petition for a writ of habeas corpus or a petition under PC 1473.7. Under California Penal Code Section 1018, the court requires that a defendant show “good cause” to file a motion of withdrawal of plea. “Good cause” to withdraw a guilty plea is shown when the defendant can demonstrate that the plea was entered as the result of some sort of mistake, ignorance, inadvertence, or some other factor that demonstrates the defendant did not intend to enter the guilty plea. Are you seeking to file a motion for withdrawal of plea? There are various reasons why individuals decide they may want to change their plea. For example, a defendant may decide to withdraw their plea because they were not aware of all direct and collateral consequences when entering the plea of guilty. One example of when this occurs is when a defendant enters a plea of guilty to a crime and does not realize that as a result of doing so, his driving privilege will then be suspended by the Department of Motor Vehicles. Another example, is when a defendant enters a plea of guilty to a crime and later finds out that the guilty plea will lead to him or her being deported or suffering other adverse immigration consequences. If the court grants a motion of withdrawal of plea, it effectively means that the criminal case is placed in the position it was in prior to the guilty plea being entered. This means that the defendant will have the right to proceed to trial or it is possible that a new plea bargain can then be entered that could be more favorable (or less favorable) to the defendant. The withdrawal of plea process can be very complex and stressful, which is why it is important to hire an experienced criminal defense attorney who can review all the underlying facts of your case and help you decide if it is your best interest to make a motion to withdraw your guilty plea. A withdrawal of plea may be made at any time before judgment is entered or within six months after sentencing has taken place. The court after considering the motion to withdraw the plea may grant or deny the motion. If the court finds good cause to grant the motion the defendant will be placed in the position their case was in immediately prior to entering his or her guilty plea. “Good cause” to withdraw a guilty plea is shown when the defendant can demonstrate that the plea was entered as the result of some sort of mistake, ignorance, inadvertence, or some other factor that demonstrates the defendant did not intend to accept the plea. When Can a Withdrawal of Plea be Made? Ineffective assistance of the defendant’s attorney. The attorneys at Wallin & Klarich have handled plea withdrawals for over 30 years. It is vital if you or a loved one want to withdraw their guilty plea to speak with an experienced attorney. 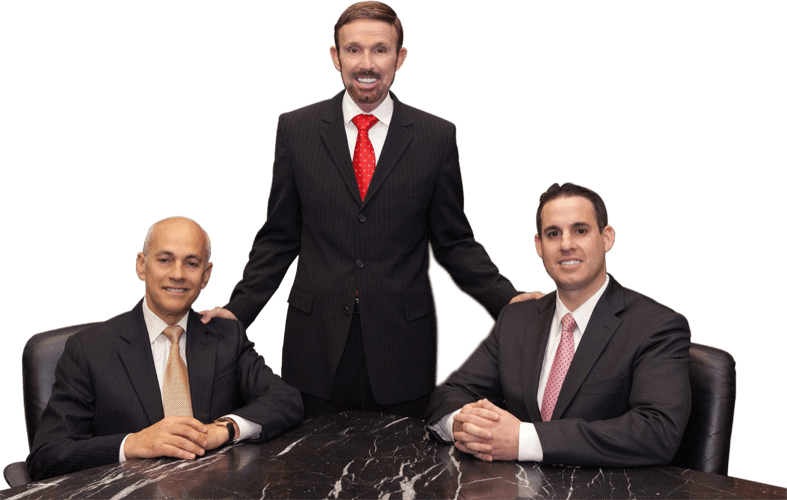 With offices in Orange County, Los Angeles, San Bernardino, Riverside, San Diego, Ventura, Torrance, West Covina and Victorville, there is an experienced Wallin & Klarich criminal defense attorney near you no matter where you work or live. Call Wallin & Klarich today at (877) 466-5245. We will be there when you call.